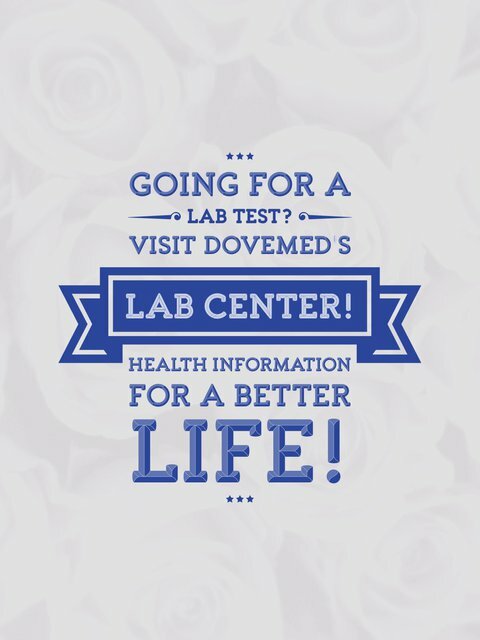 A Pleural Fluid Analysis Test identifies the makeup of fluid in the pleural layer. In addition to this, the test serves as an excellent opportunity to remove fluid and alleviate pressure in the pleural layer. This pressure interplay provides an exchange of fluid between the pleural layer and surrounding blood vessels. This process keeps the fluid levels relatively constant. An excess of pleural fluid is an abnormal condition. What are the Clinical Indications for performing the Pleural Fluid Analysis? How is the Specimen Collected for Pleural Fluid Analysis? Process: Insertion of a needle into the pleural cavity (thoracentesis). 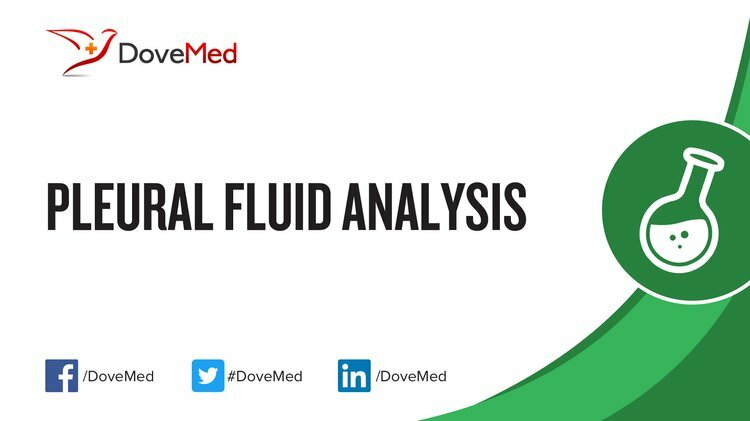 What is the Significance of the Pleural Fluid Analysis Result?